What does POW MIA mean (stand for)? 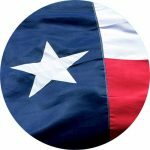 How should you display (fly) the POW MIA flag when in the presence of other flags and should it be saluted? 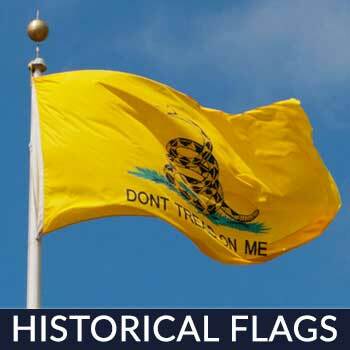 Who designed the POW MIA flag and why? 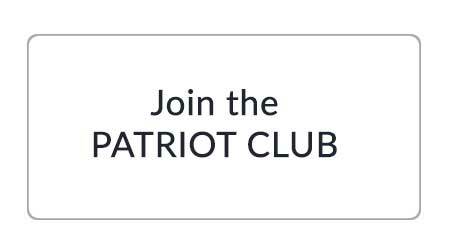 Where may I purchase an American made POW MIA flag? When are you supposed to fly the POW MIA flag? 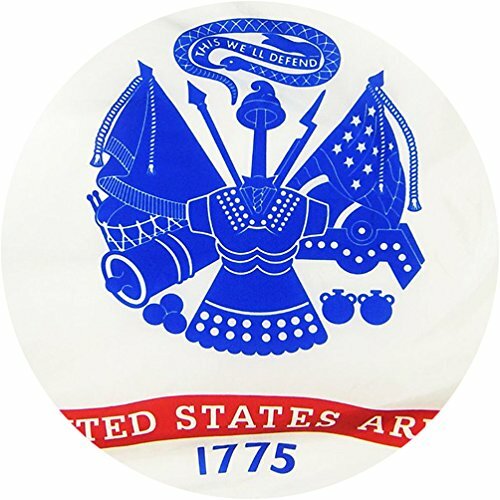 What do the symbols on the POW MIA flag represent? 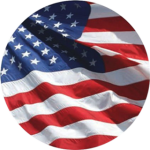 When you see the black and white American flag with POW MIA displayed on it, the meaning is: “Prisoners Of War (POW) / Missing In Action (MIA). 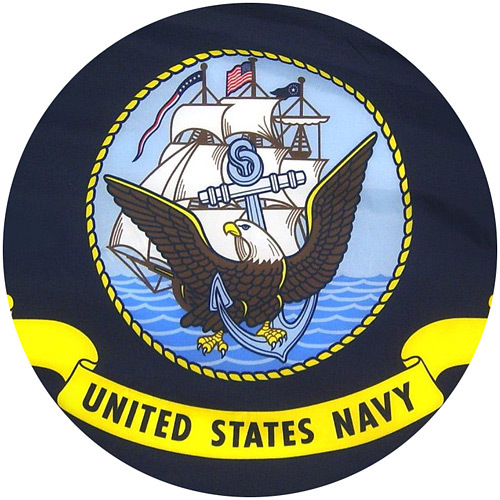 ” It serves as a symbol of citizen concern about United States military personnel which have been taken as a POW or listed as MIA. Today the black and white POW-MIA flag, with its silhouette of a bowed head, set against a guard tower and a single strand of barbed wire serves as a national symbol and a challenge to a country not to forget. 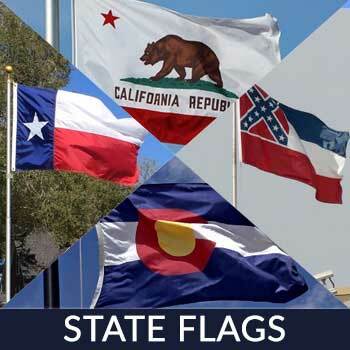 If you are flying your flags on the same pole, the POW MIA flag should be flown directly beneath the flag of the United States, and be the same size or smaller. 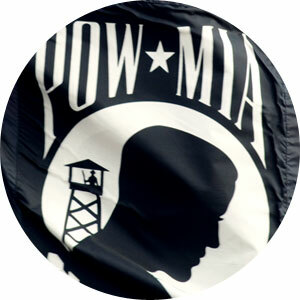 Any state or military flag should be flown beneath the POW MIA flag. 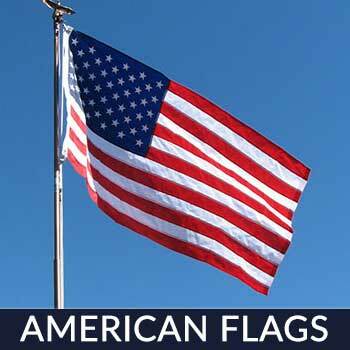 If you have different flag poles, the POW MIA flag should be to the left of the U.S. flag at the same level or lower. The POW MIA flag is NOT to be saluted. In 1970, Mrs. Michael Hoff, an MIA wife and member of the National League of POW/MIA Families, recognized the need for a symbol of our POW/MIAs. 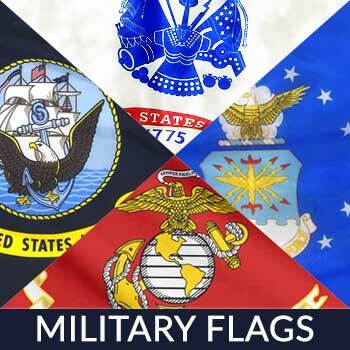 So she contacted Norman Rivkees, and he along with Newt Heisley, designed the flag to represent our missing military personnel, in 1972, as a symbol of citizen concern about United States military personnel which have been taken as a POW or listed as MIA. 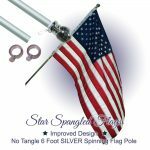 Star Spangled Flags sells a POW MIA Flag that has received raving reviews! 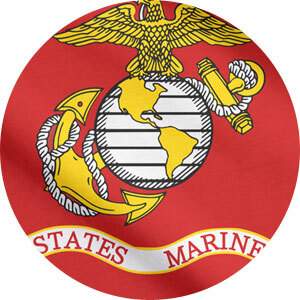 The main reason so many people love this flag is because it is 100% made in the U.S.A.! 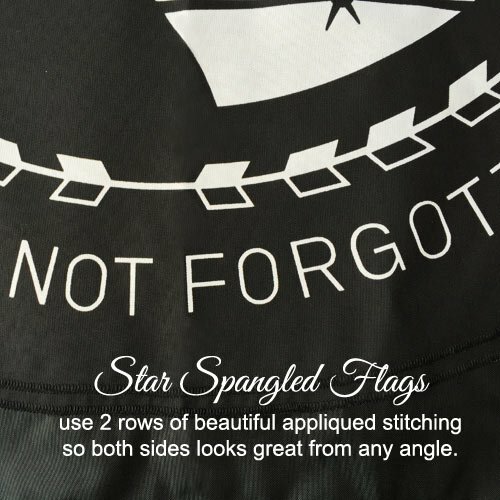 Also, they value the quality of the materials, the flag’s durability and that it is double sided. 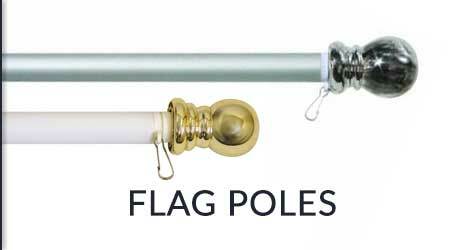 They use a tough nylon that is specially treated to dry fast and resist sun and chemical deterioration. 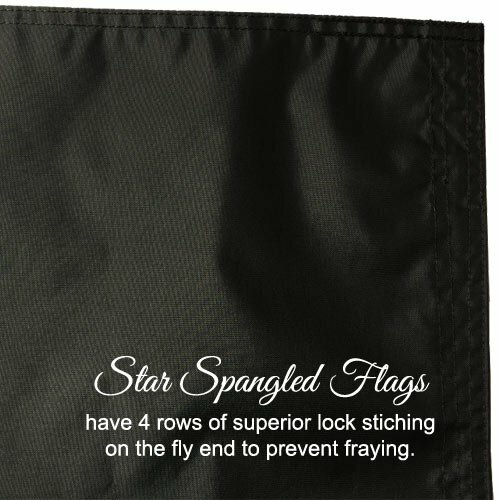 It also has locked stiches on the hems and on the fly end they have used quadruple stitching. 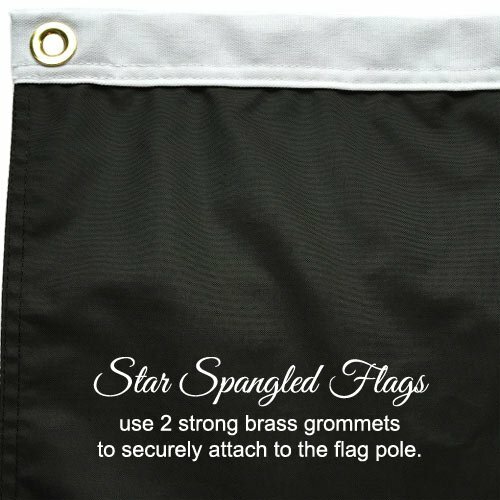 Star Spangled Flags does not sell an embroidered POW MIA flag at this time. 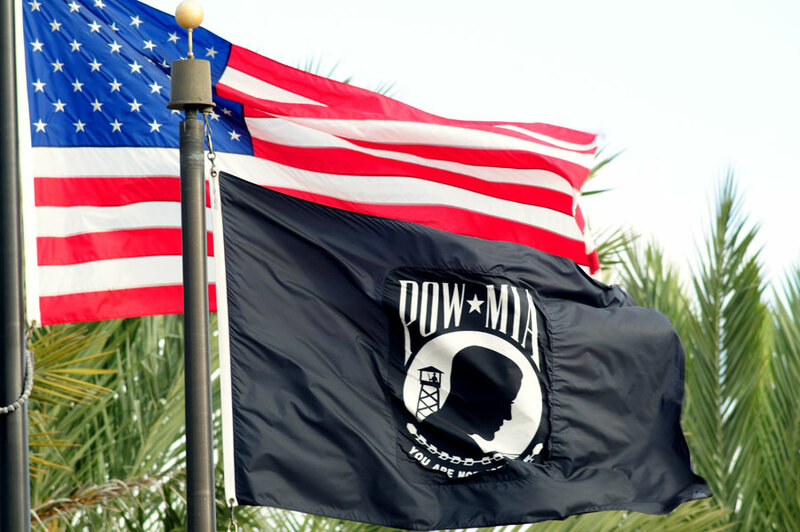 As an individual, you may fly the POW MIA flag anytime you would like. 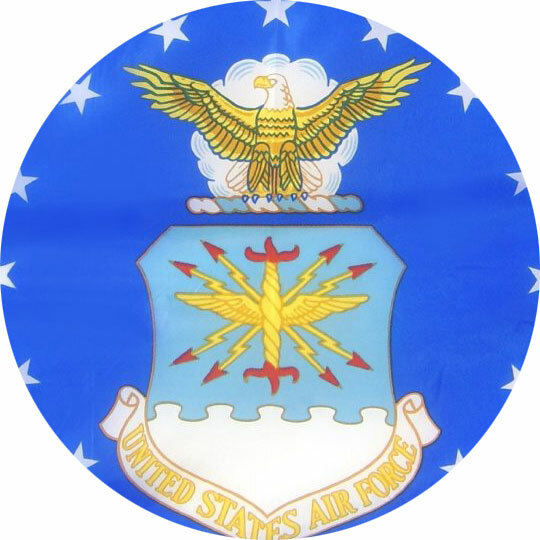 However, with the passage of Section 1082 of the 1998 Defense Authorization Act, the flag officially was specified to fly each year on: Armed Forces Day – Third Saturday in May, Memorial Day – Last Monday in May, Flag Day – June 14th, Independence Day – July 4th, National POW/MIA Recognition Day – Third Friday in September, and Veterans Day – November 11th. If you look closely, you will notice a silhouette of a man with his head bowed, a guard tower with a guard on duty, a strand of barbed wire, and the words “You Are Not Forgotten”. The black used for this flag is to symbol mourning and the man, watch tower and barbed wire are meant to represent what life must be like for those being held behind barbed wire fences on foreign shores. The words are to remind everyone that the POW and MIA still missing, will never be forgotten.